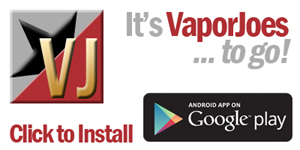 There are some CRAZY deals going on out fuggin vapor for this sale. They have their 50% off sale on their liquids, cheap hardware / juice bundle deals, and very low prices on 3rd party juice makers. Some juice is a as low as a $1.00. There are just a ton of different things to check out. So hurry up and check it out before its sold out or the sale is over. 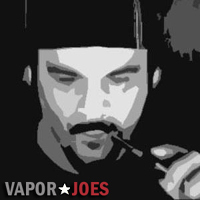 Juice / Mods / Tanks / Replacement Heads / Batteries / Coils / Accessories are all on this deals page.